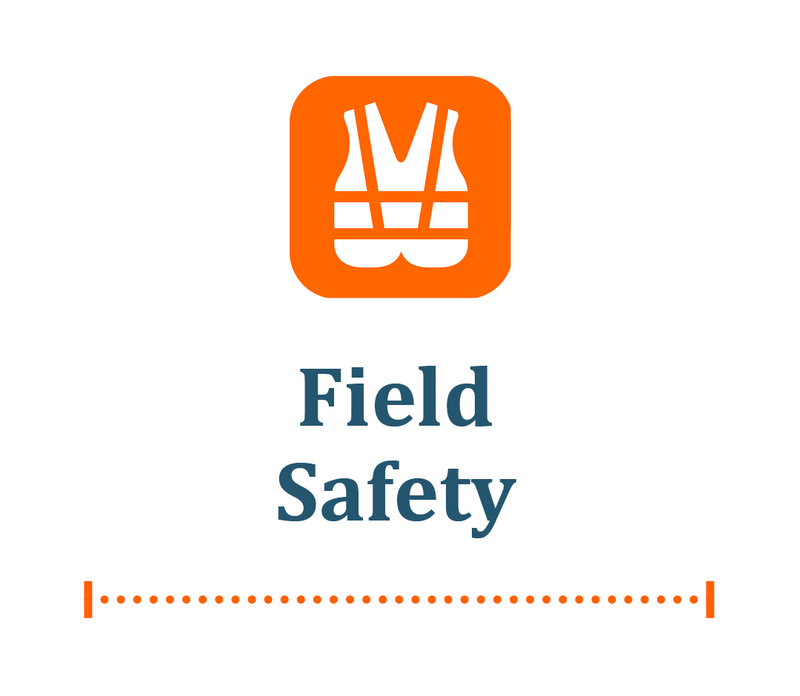 From the initial truck inspection to the customer’s premise, this course will take the broadband technician through a day in the field and the safety considerations of the job. 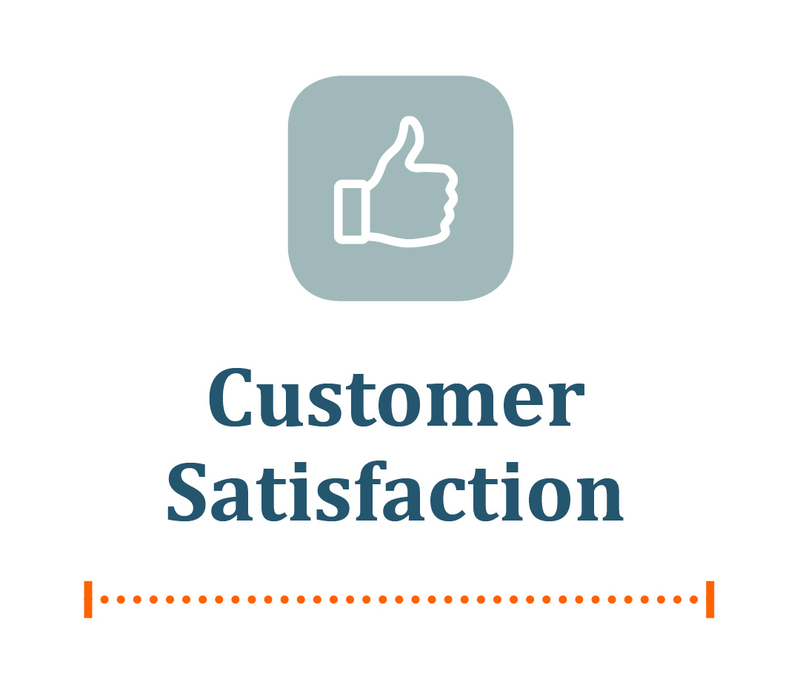 This course will guide your field technician through all stages of a positive customer experience, from the initial phone call to the follow-up satisfaction survey. 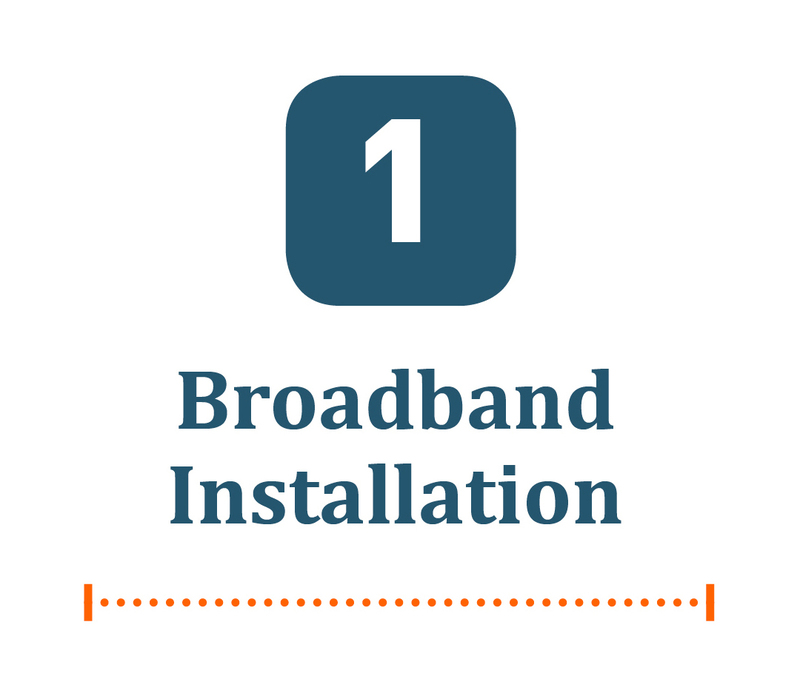 When combined with “hands-on” experience, this program will give the new student the skills and confidence they need to independently complete a typical broadband installation. 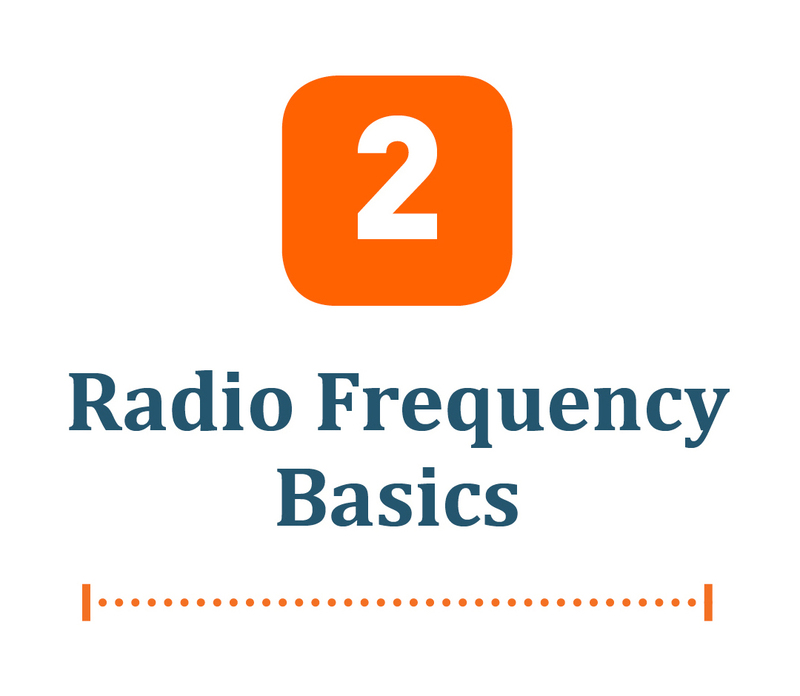 This program teaches RF fundamentals and how to apply this knowledge in real-world situations. The student will have greater confidence and be more productive when dealing with challenging circumstances. Three critical topics are covered in this program that will further expand the skills of developing technicians. 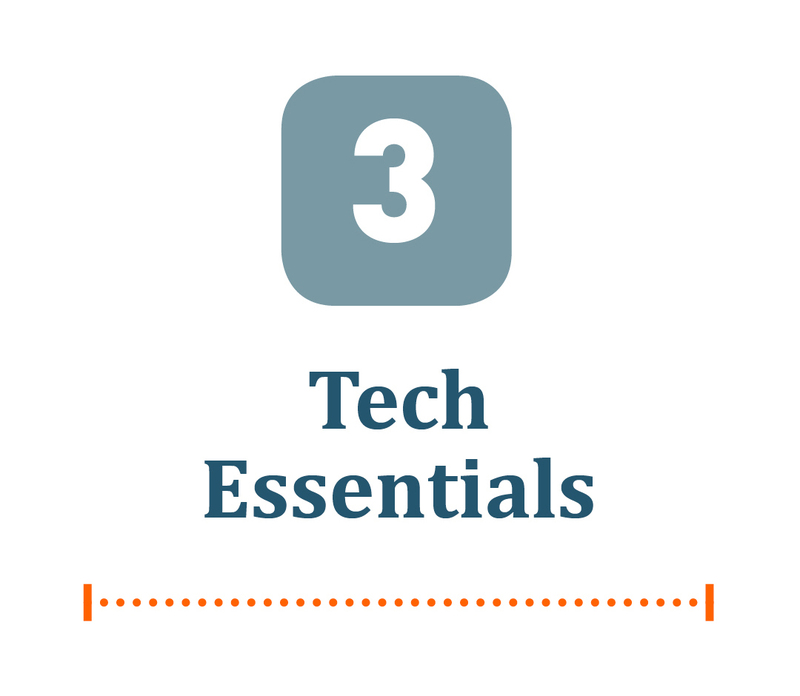 These skills will enable them to troubleshoot difficult issues and support complex installations. Analyzing digital signal is the key to becoming a better performer. Learn the basic meter functions and how to apply them quickly to resolve common problems you will encounter in a customer’s home. With this course, the student will gain the necessary knowledge of how a WiFi network operates, as well as how to identify, trouble-shoot and repair common problems found in a home. With our simple pricing structure, you can purchase credits that can be used whenever you're ready to enroll your students in a course. 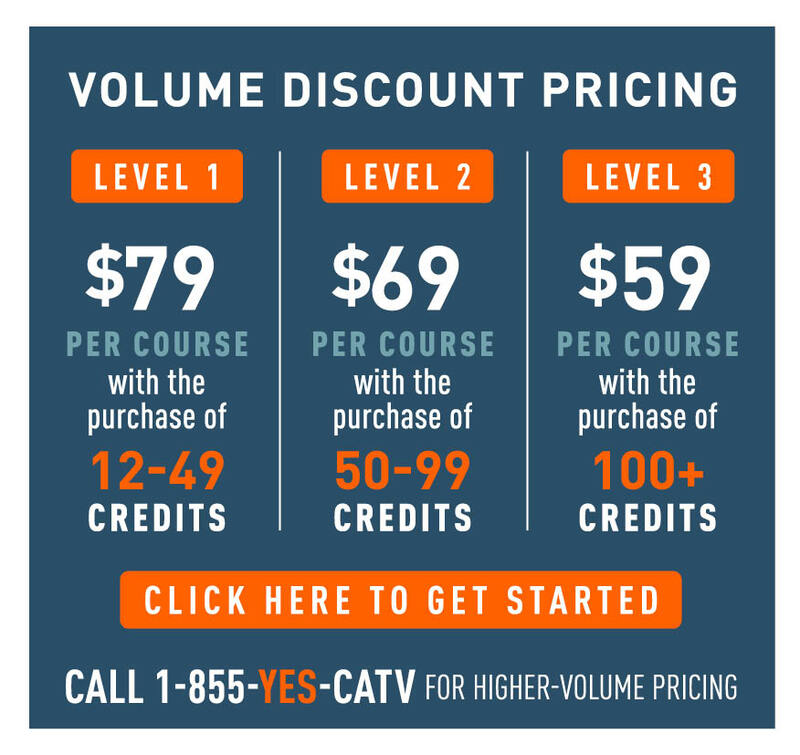 As a business owner, you can now address the specific cable training needs of each employee regardless of whether they're a “new hire” or an established technician in need of additional skills. Each credit purchased with allow you to enroll your student in a course of your choosing depending on their needs. Through administrative access and our school “Dashboard”, you will be able to enroll and manage the progress of each student on an ongoing basis. Online training has never been easier! Click here for "Sneak Peek"